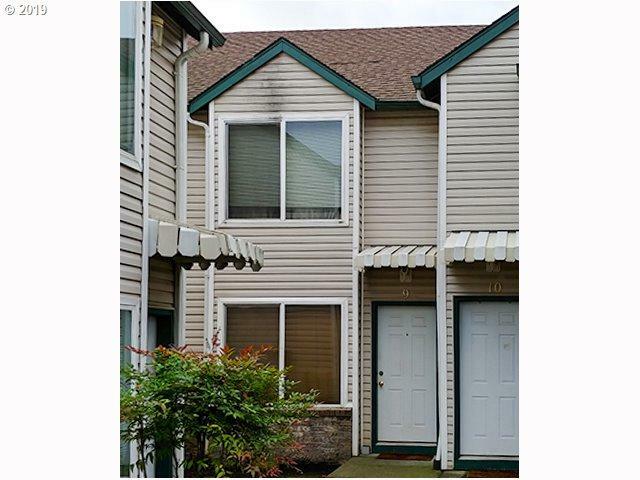 An affordable opportunity in Newberg in a great location. 2 bdrm, 2 full bath condo with covered carport parking. All kitchen appliances included, plus stackable Washer/dryer. HOA includes common area maintenance, Exterior Bldg Maintenance, Management, Garbage, Water & Sewer.